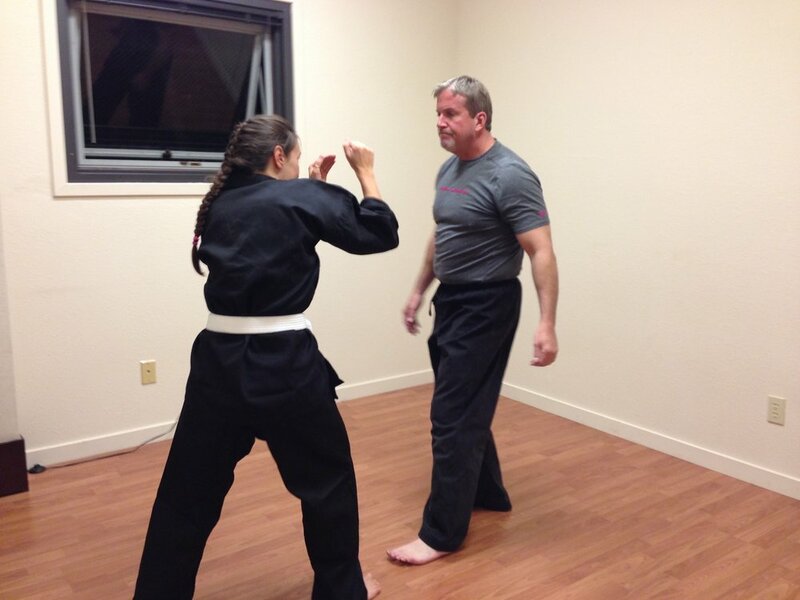 Master Duffy can provide private instruction to support your learning in group classes. Private instruction will focus on your needs with attention to individual goals. Please contact Master Duffy to schedule your private session today!